Burgers, proper home-made Burgers! Yum! So, I thought, what could we inaugurate our machine with? Burgers, that’s what! If you don’t have your own mincing machine, don’t worry, you can still make these burgers. Just buy the meat ready minced (ground, for those in the USA) and make sure you chop the other ingredients REALLY finely and mix them in well. P eel the garlic, peel and cut the onion into large rough chunks, chop the pork and beef into rough chunks. 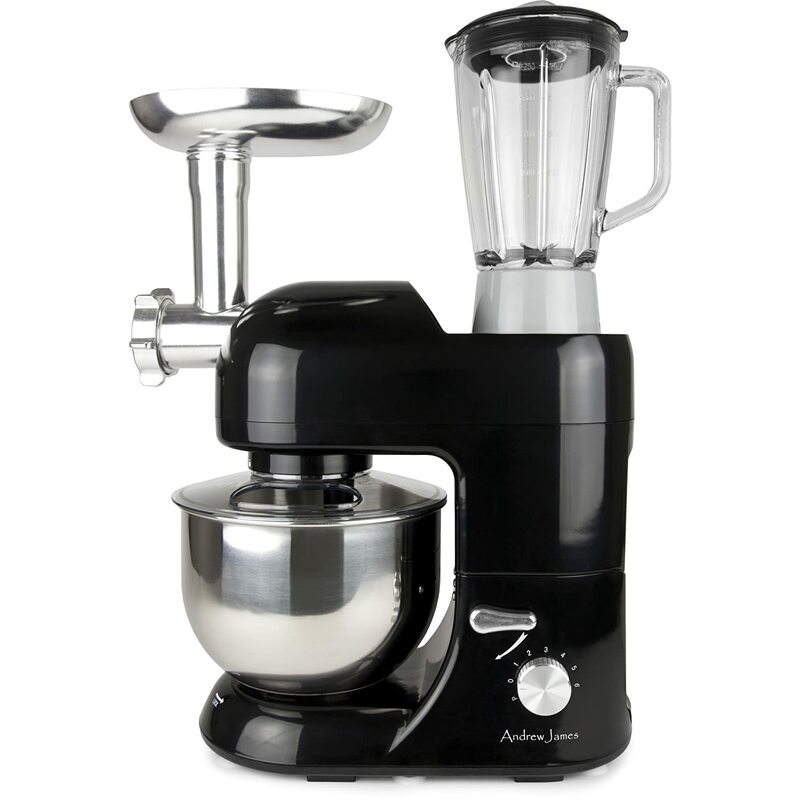 If you are using a meat grinder, put all the ingredients (except salt & pepper) through the grinder, mixing some of them up so they grind up together. 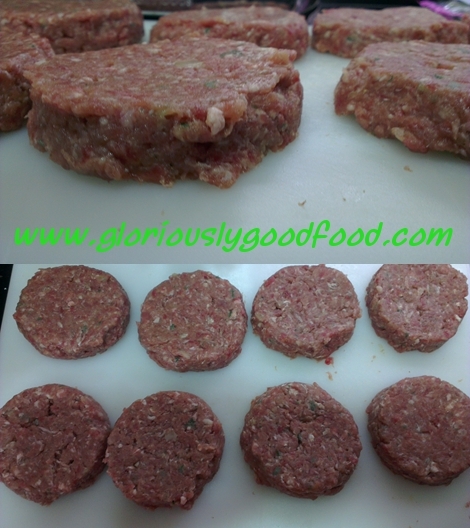 If you are using ready minced meat, chop all the other ingredients very finelly (ideally using a food processor or electric chopper) and mix them into the meat. 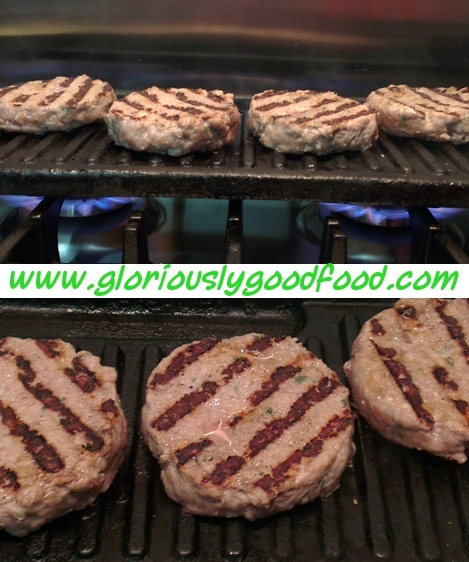 Grill the burgers until cooked throughout and serve with your favourite side dishes. 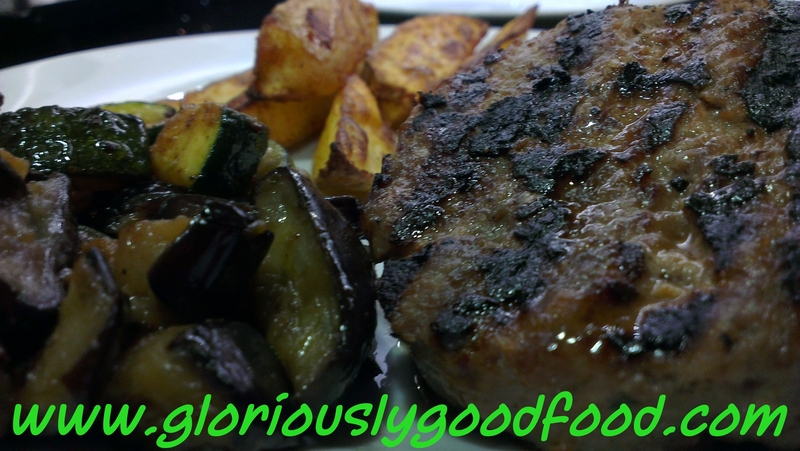 Tonight, we had our burgers with pan-fried courgettes and aubergines and potato wedges. Delicious! This entry was posted in Beef, Meat & Poultry, Pork and tagged beef, burger, burgers, garlic, onion, pork, sage. Bookmark the permalink.